Right beside our communal kitchen, in the courtyard and among the scattered picnic tables of the dining area at our Raglan accommodation is our brick electric BBQ. Free for campers to use... just push the button and you are away. BBQ your Raglan fishing day’s catch for your dinner and serve with a scrumptious green salad. 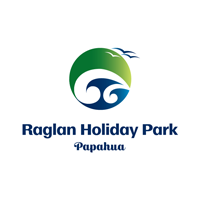 Your Raglan camping ground holiday could not be easier than that. 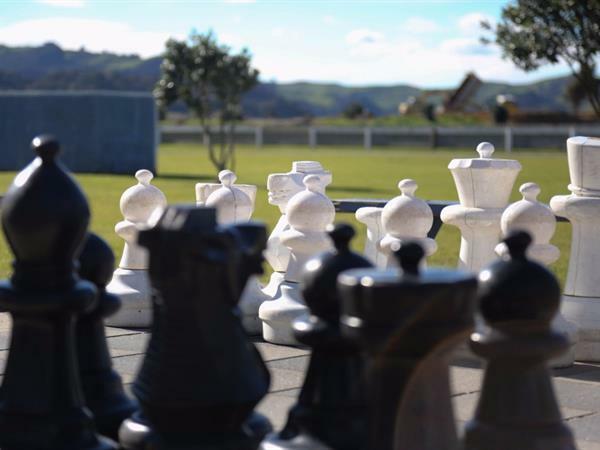 Click here to read more about your Raglan accommodation options.